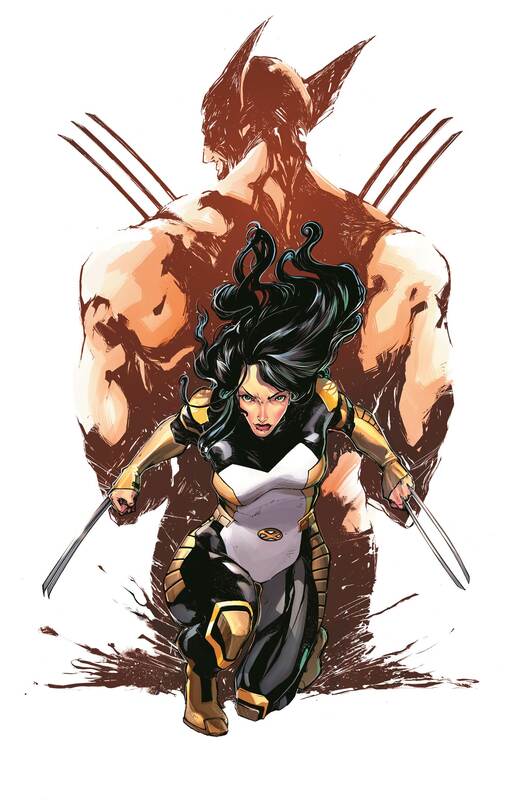 From the ashes of Death of Wolverine comes a new beginning. 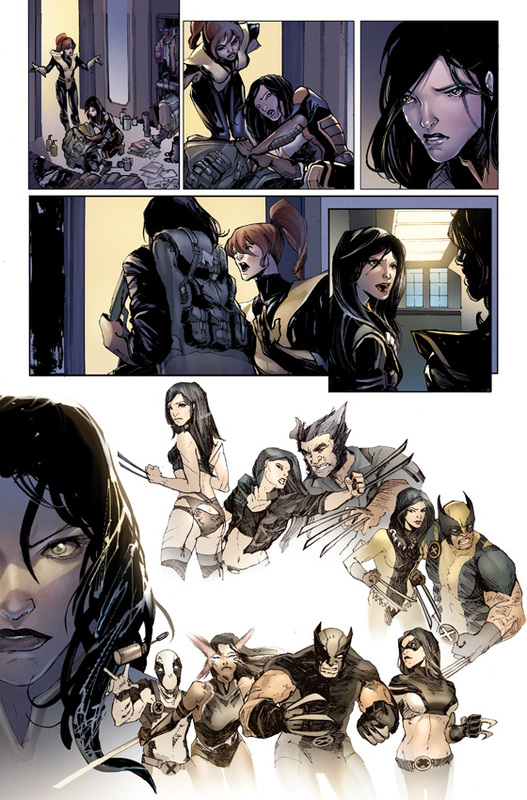 Today, Marvel is pleased to present your new look at DEATH OF WOLVERINE: THE LOGAN LEGACY #2, the next of 7-issue interconnected one-shots exploring the gaping hole left in the Marvel Universe following the loss of one of its greatest heroes. 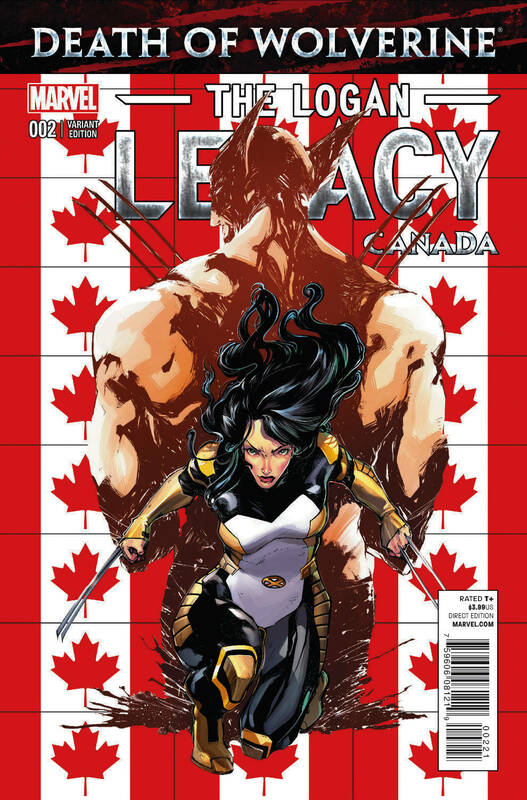 Focusing on X-23, fan favorite writer Tim Seeley and newcomer Ariela Kristantina chronicle the tale of anger and loss as Wolverine’s surrogate daughter grapples with the death of the man who has shaped her purpose and meant so much to her. Only his death was not the end, and the mission isn’t over. It’s only just beginning as the young mutant prepares for the next phase of her journey. 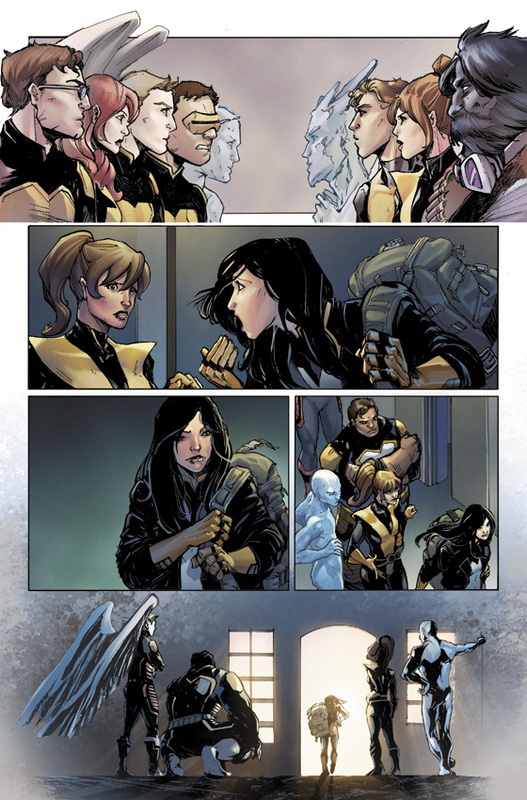 What does this mean for her relationship with the All-New X-Men? 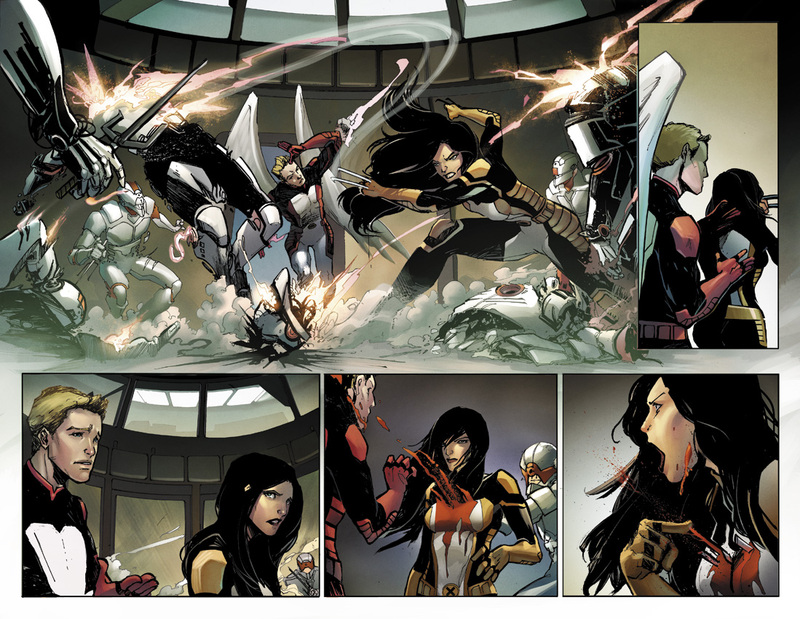 Find out when X-23 faces a world without Wolverine in DEATH OF WOLVERINE: THE LOGAN LEGACY #2!